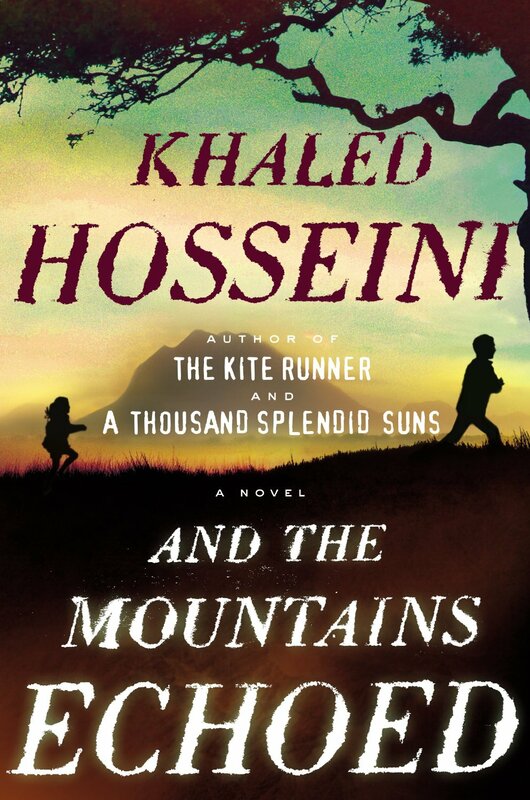 It’s going to be a big week this week for blockbuster books. 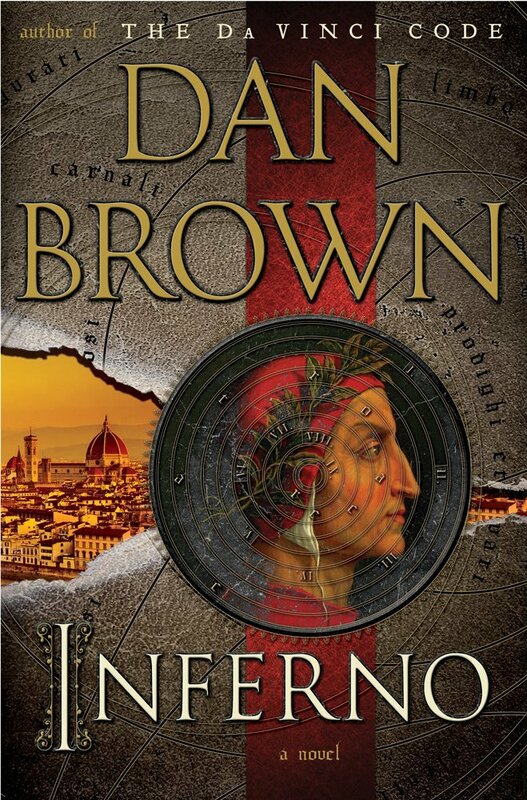 Dan Brown’s long awaited “Inferno” was released last week and this week Khalid Hosseini’s book “And The Mountains Echoed” will be released Tuesday. 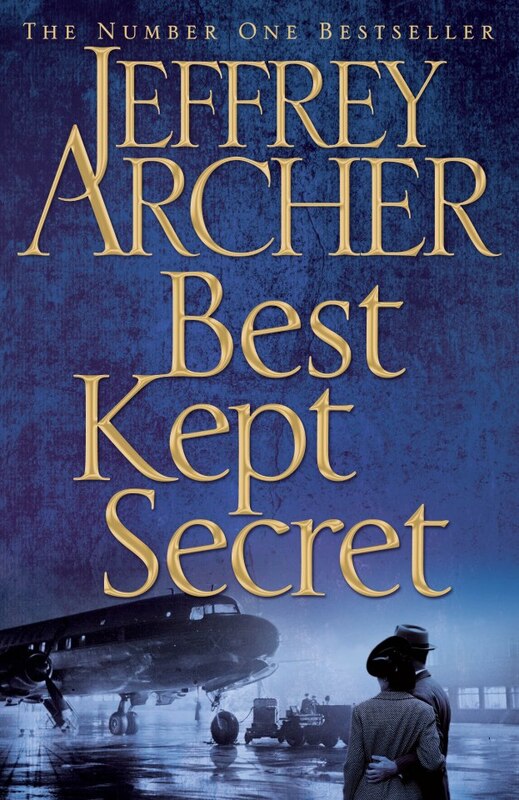 Also still selling well is Jeffrey Archer’s book “Best Kept Secret.” Lots of great things at the bookstore, so stop in. We also just received a new shipment of puzzles! 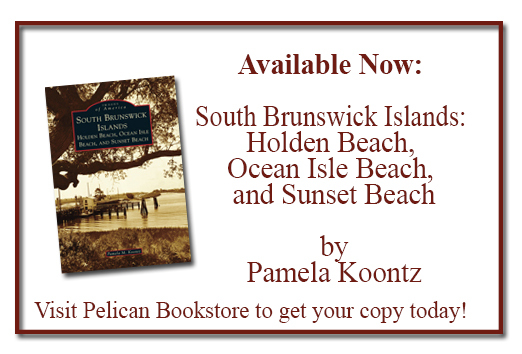 Comments Off on New Books this Week!